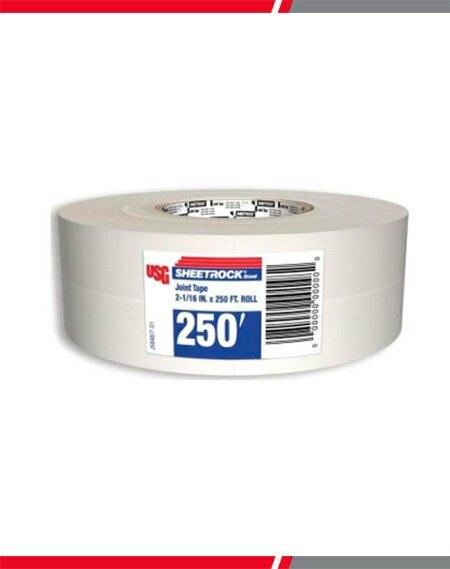 Sheetrock Brand 250 ft. Paper Joint Tape features high tensile strength to deliver strong, reliable wall joints that resist cracking, stretching, wrinkling and tearing under tools. 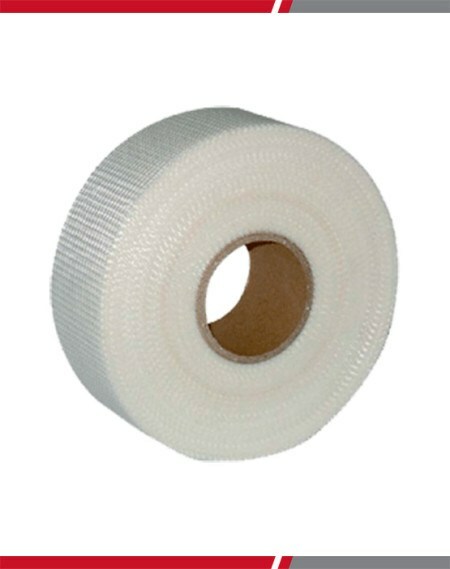 Use with USG Sheetrock Joint Compounds to reinforce joints and corners. The roughened surface ensures a strong bond and the center-crease simplifies corner applications. 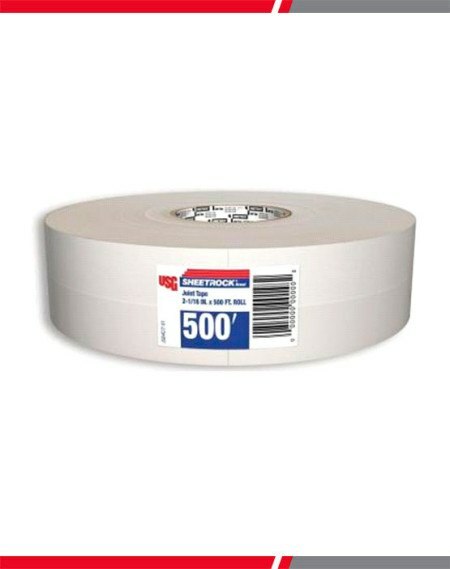 Sheetrock Brand 500 ft. Paper Joint Tape features high tensile strength to deliver strong, reliable wall joints that resist cracking, stretching, wrinkling and tearing under tools. Use with USG Sheetrock Joint Compounds to reinforce joints and corners. The roughened surface ensures a strong bond and the center-crease simplifies corner applications. • Resists tearing, stretching and distortion. • Roughened surface for superior bond. • Accurately center-creased to improve corner treatment. 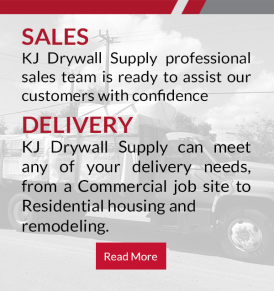 • Recommended with pre-mixed USG Sheetrock Brand Joint Compounds. 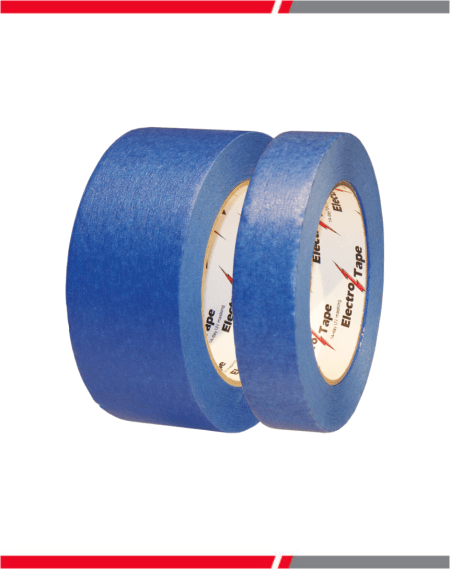 • 500 ft. of tape per roll. • 500 ft. Roll of 2-1/6 in. joint tape.